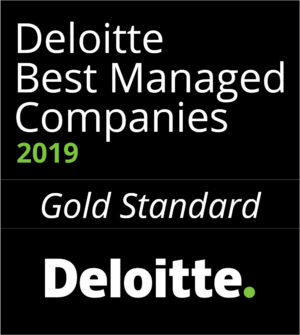 Learning Pool has reached Gold Standard in the Deloitte Best Managed Companies Awards Programme; gaining recognition as one of Ireland’s best run companies for the fourth year running. The only body in the world that’s able to award Chartered status to individual HR and L&D professionals - the CIPD - has accredited a further two eLearning courses from Engage in Learning. 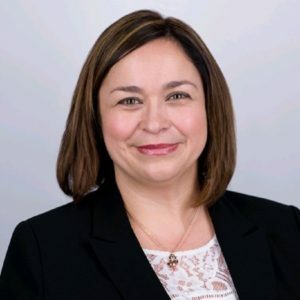 Learning Solutions Specialist at Sponge and Global Sustainability Education & Engagement Lead at AstraZeneca talk about Creative Compliance: Embedding Ethical Culture in AstraZeneca’s DNA, a free webinar on Thursday 7 March, midday to 1pm (GMT). It brings us great pleasure to introduce Gjergj Demiraj as the new President and Chief Executive Officer of Gutenberg Technology. 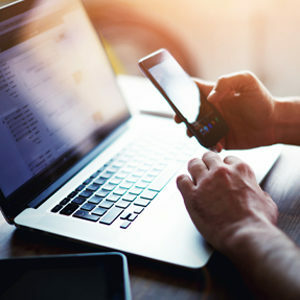 The eLearning supplier, Engage in Learning, has launched a new course focusing on identifying, and then taking steps to prevent, bullying and harassment in the workplace. 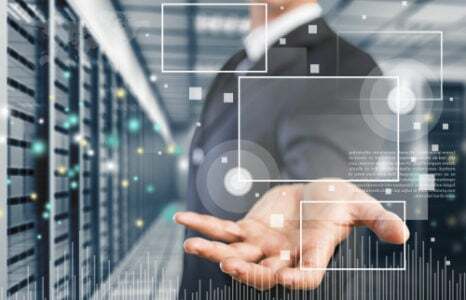 EI Design, a leading Learning and Performance Support solutions provider, is celebrating its 17th year anniversary by helping customers transform learning—keeping it alive, relevant, impactful, and continuous. Two eLearning courses from Engage in Learning covering unconscious bias have been accredited by the CIPD - the only body in the world that can award Chartered status to individual HR and L&D professionals. 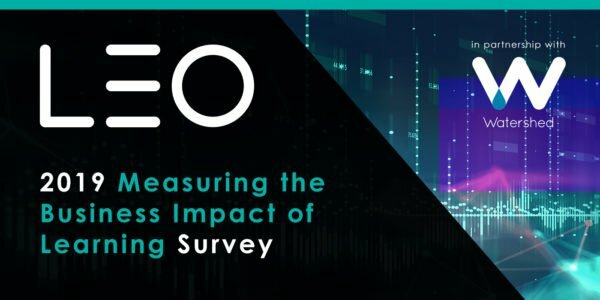 LEO Learning and Watershed’s ‘Measuring the Business Impact of Learning’ survey is now in its third year. 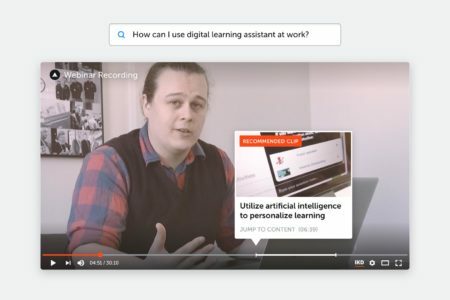 The AI-powered knowledge capture extracts useful information from masses of learning materials, including moments in videos, by enabling more efficient search coupled with proactive intelligent recommendations. 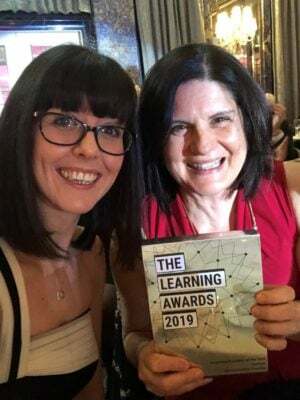 Sponge wins GOLD in the Learning Provider of the Year category at the 2019 Learning and Performance Institute (LPI) Learning Awards. 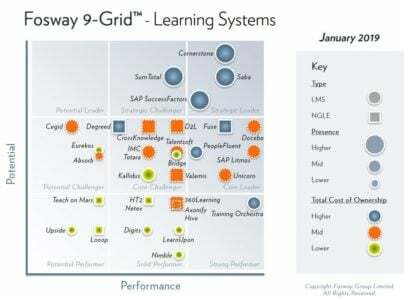 The event celebrates the highest achievements in workplace learning and development.